Product Details- Color- Cream, Suitable-All Breeds Dogs and Cats. 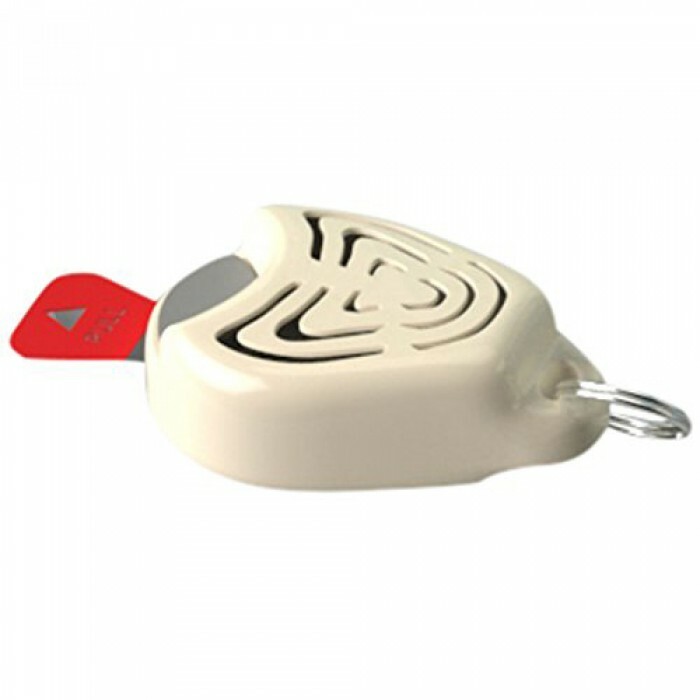 Product information- Tickless Pet Ultrasonic Tick and Flea RepellerThis small electronic device, designed as a pendant to be attached to a collar, is the ideal preventative solution to keep ticks and fleas away from dogs and cats in a 100% natural way. 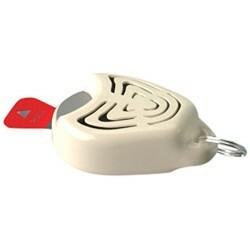 Completely non-toxic, TickLess Pet does not release any chemical substances or odours, but works by emitting a series of ultrasound impulses that disturb ticks and fleas, repelling them from pets. This natural preventative solution is harmless and imperceptible for both humans and animals.